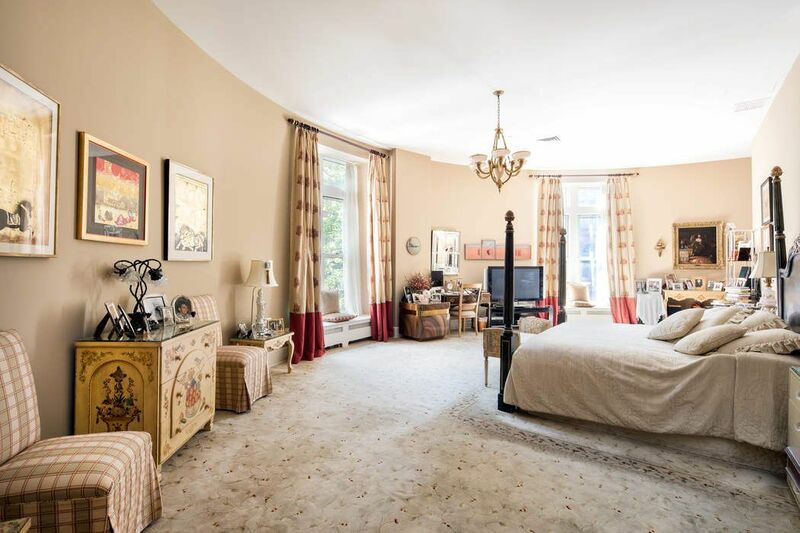 455 Central Park West Apt LM11, New York, NY 10025 | Sotheby's International Realty, Inc.
$6,500,000 3 Bedrooms4 Full Baths4,146 sq. ft. 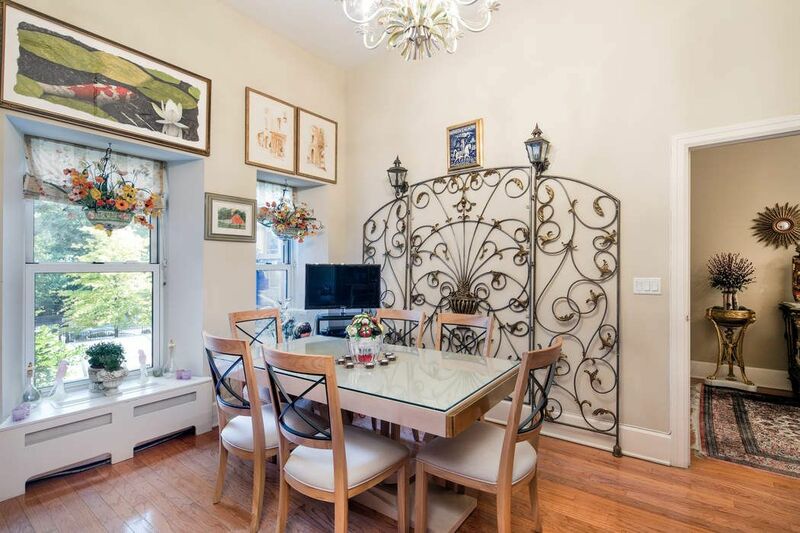 This extraordinary CPW home features 3 bedrooms (could be converted to 4 bedrooms), 4 full baths and a huge windowed eat-in kitchen. 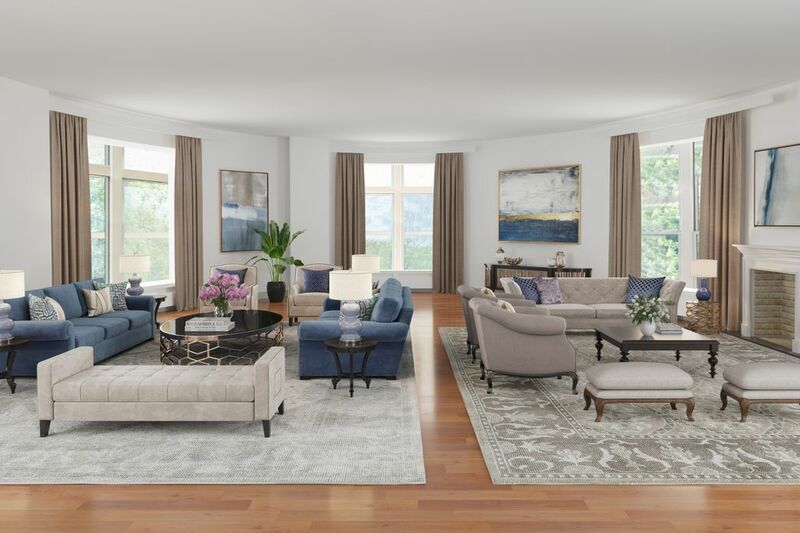 The scale of the home is all the more impressive due to 13’ ceilings, exceptional light, oversized windows and massive interior spaces. 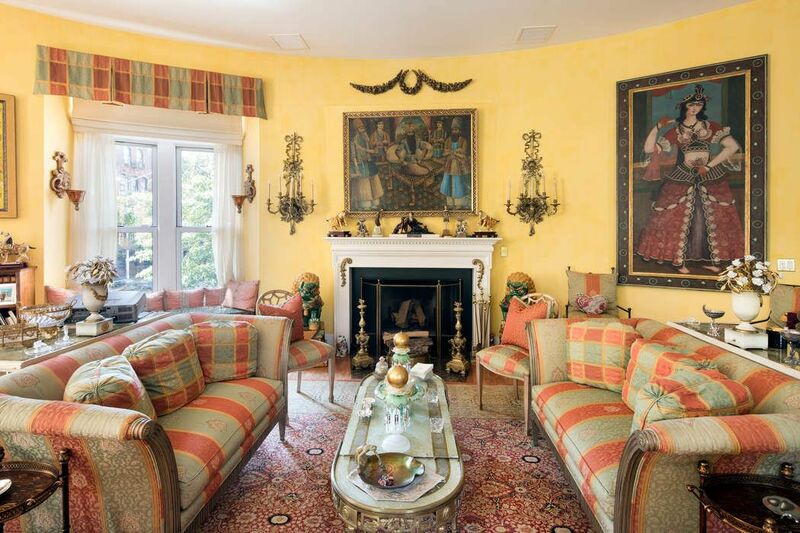 The grand living room is truly unique and unlike anything offered in Manhattan; circular in design with more than 1100 square feet and 37’ in diameter with a wood burning fire place. 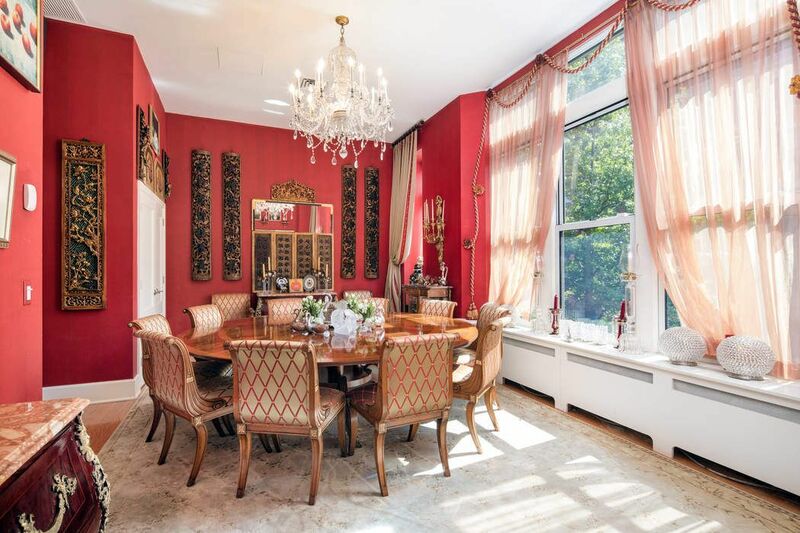 The large sun-soaked formal dining room has also wonderful natural light. 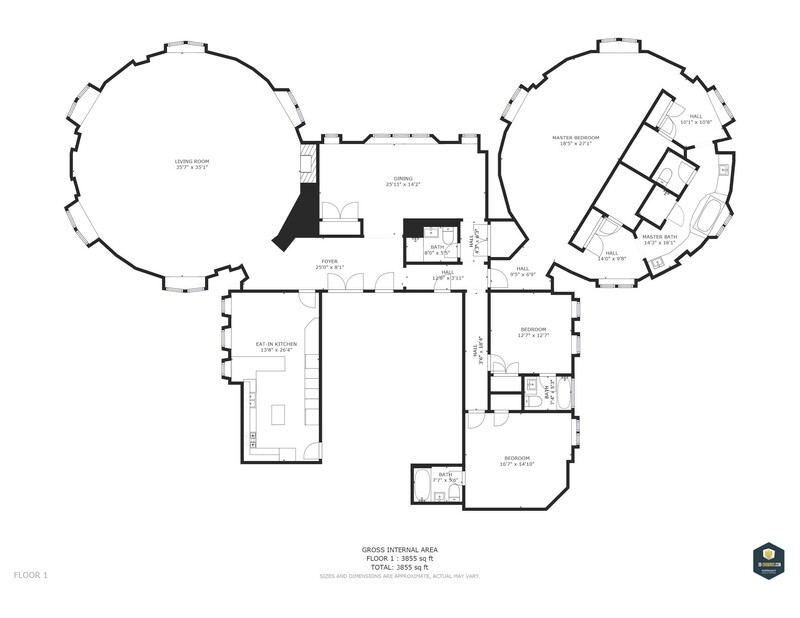 The sublime master suite is also circular in design. 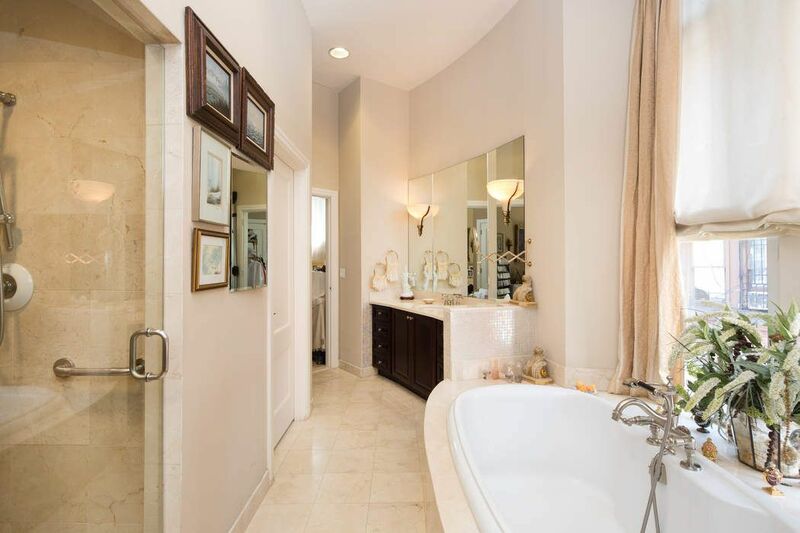 Style and comfort abound with two large dressing rooms and a luxurious spa like bath, that includes two marble vanities, a deep soaking free standing tub and a generous glass shower. 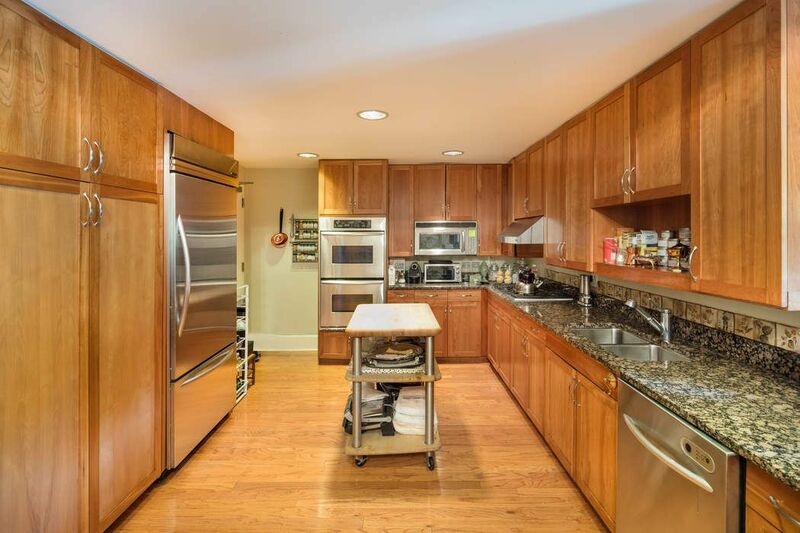 The grand gourmet windowed eat-in-kitchen boasts top of the line stainless steel appliances including double wall ovens, built-in microwave, 5 burner stove top, wine cooler, two refrigerators and Miele dishwasher. 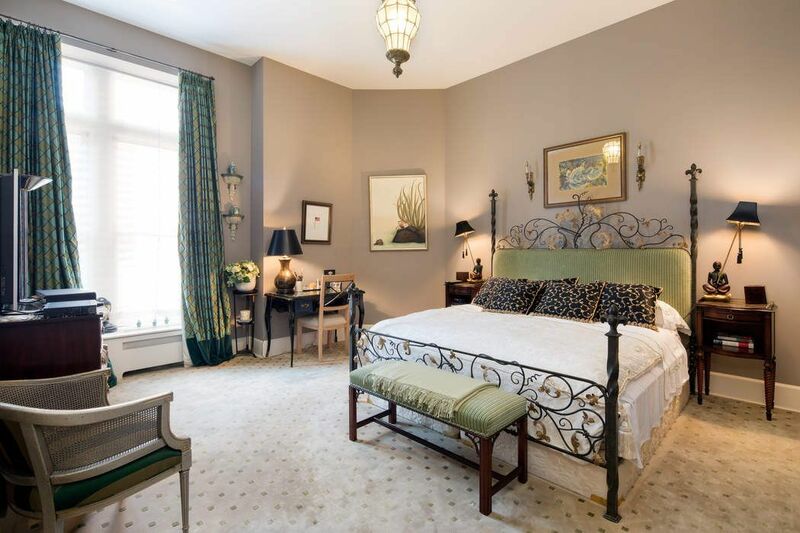 To the back is the bedroom wing with two additional bathrooms both oversized with en-suite marble bath. 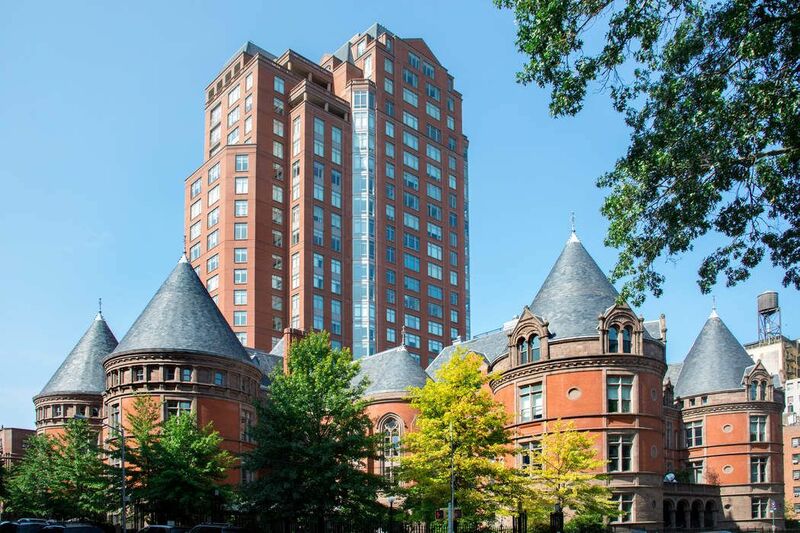 Apartment Features: East, North, South and West exposures, full park view, hardwood floors, courtyard, private storage, a full size laundry room, Crestron Audio-visual system, ADT Security System, recreation room, pool, health club, garage and valet service. 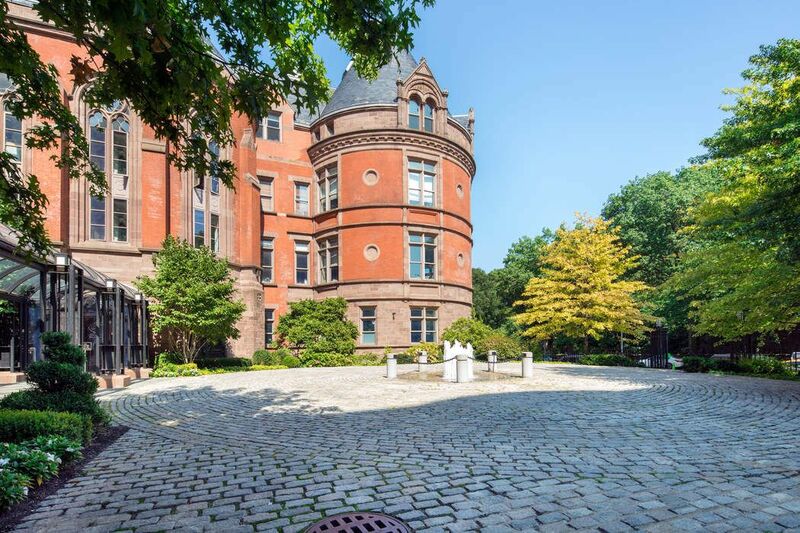 This 120 Years old Chateau received landmark status in 1976.It is a striking example of French Renaissance Architecture, designed by renowned New York architect Charles C. Haight in the 1880s. 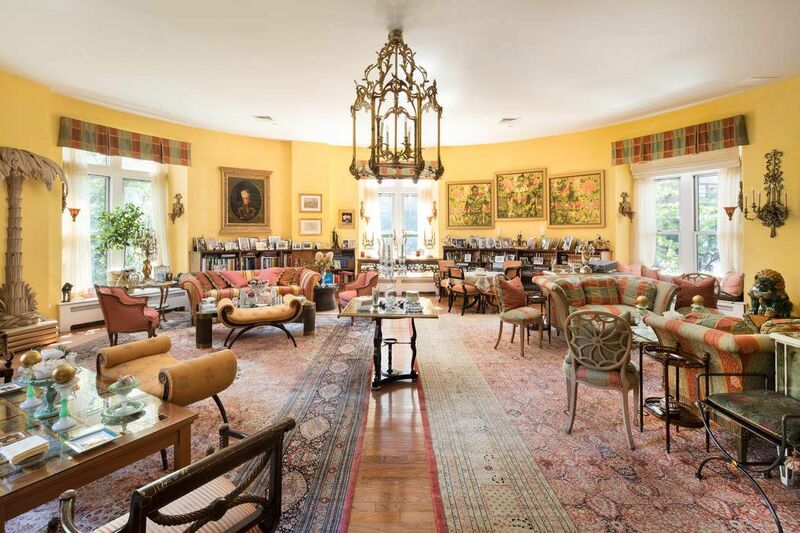 Curbed New York, "Ornate Condo in the Turret of a Central Park West Castle Seeks $7.5M"